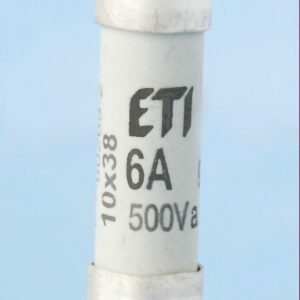 SKU: F5/6.3A. 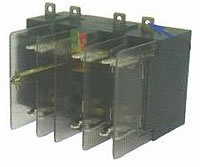 Category: Fuses for terminals. 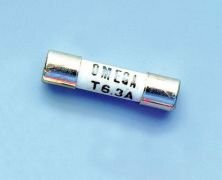 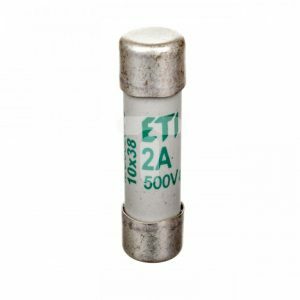 Tags: 20X5MM FUSE 6.3A, accessories, cabur, F5/6.3A, fuse, fuse for terminals.